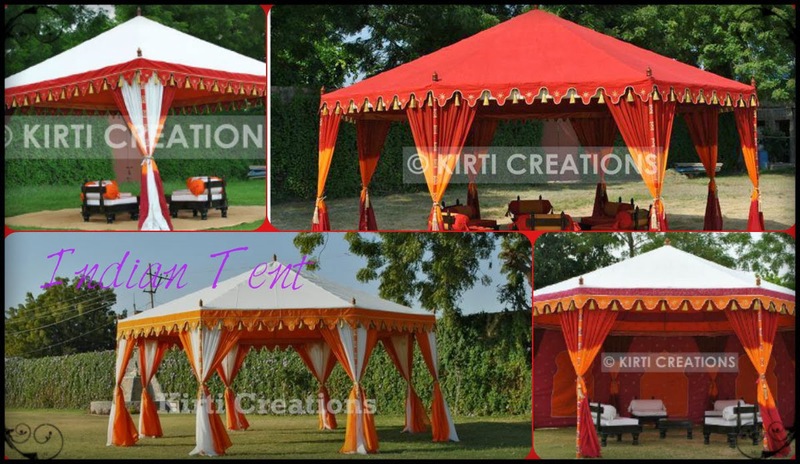 Indian Tent is the prominent tent manufacturing company mainly based on UK but we are supplying all over the world. Our product i.e. called Indian tents mainly known for its vibrant color combination and flawless characteristics. As you seen in this pic that our tent is mainly in bright color which have hut shape and pointed roof. But we fill color in our tent according to our client’s need and the theme of your party. 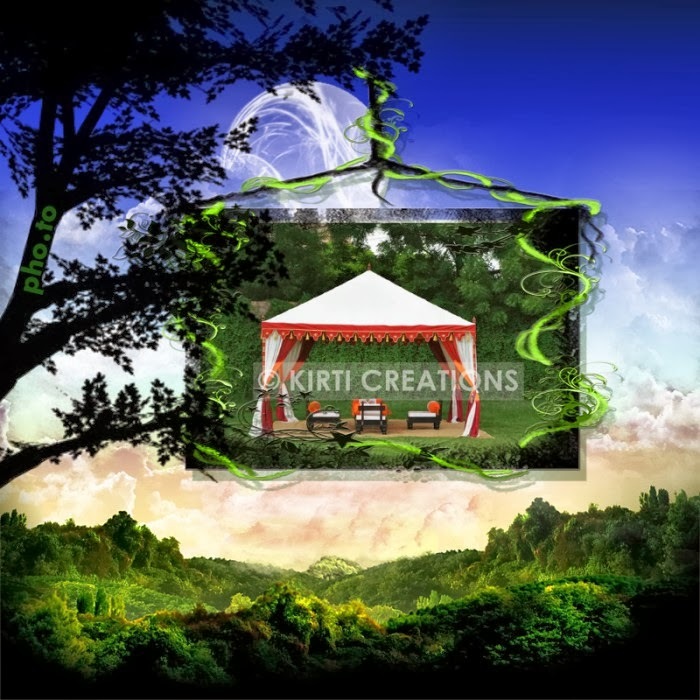 The sturdy nature of tent made this tent more tolerable in rough weather condition means in the time of your party if weather getting rough then you do not have to worry because our Indian Tent is made from excellent quality of material which protect your guest and your party getting destroy. Here we have the nicely created video especially for you to understand how we work; by clicking this link. Share your view about this post….Thank You!!!! !